Why I love it: New York City is home to me. I love it because it is one of the most iconic cities in the world. Our landmarks represent not only our city but all of America. I love living in such an influential and amazing place! 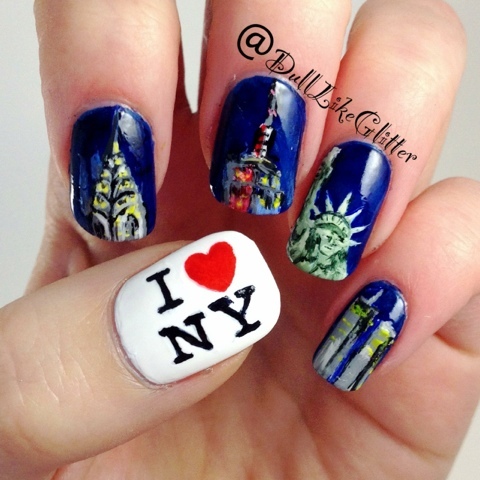 I included the Chrysler Building, The Empire State Building, the Statue of Liberty and the Twin Towers on my nails. your publishing the job interview. Joost is amongst the finest in terms of SEO/Wordpress. it's awesome, you're so talented!